Drivers comparing 2019 Ford F-250 vs. Ram 2500 will see two heavy-duty trucks sitting almost neck-and-neck. Upon closer inspection, you’ll find that their differences are bigger than they seem. 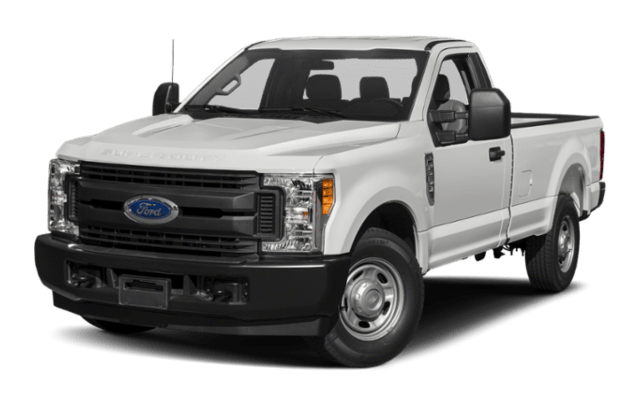 The 2019 Ford F-250 is happy to provide drivers with a choice of only two engines: 6.2L gas V8 or 6.7L turbocharged diesel V8. 6.7L Cummins Turbo DieselI6: Makes up to 370 hp and 800 lb-ft of torque. 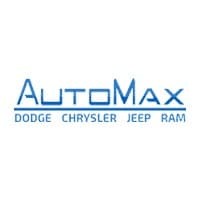 Offers a best-in-class 15,000-mile oil change interval and class-exclusive smart diesel exhaust brake. Heavy-Duty 6.4L HEMI V8: Makes up to a best-in-class 410 hp and 429 lb-ft of torque. 5.7L HEMI V8: Makes up to 383 hp and 400 lb-ft of torque. Whether you need to charge your smartphone in Midwest City, enjoy your music through Del City, or cruise peacefully on your way into Chandler, the Ram 2500 always delivers. Largest-in-Class 8.4-Inch Touchscreen: Provides everything from 4G LTE Wi-Fi to Uconnect 4C navigation on a sprawling display. Class-Exclusive RamBox Cargo Management System: Provides a lit, secure, durable, and drainable storage system with cargo bed extender/divider, cargo bed rails, four adjustable tie-down cleats, and LED cargo box lighting. 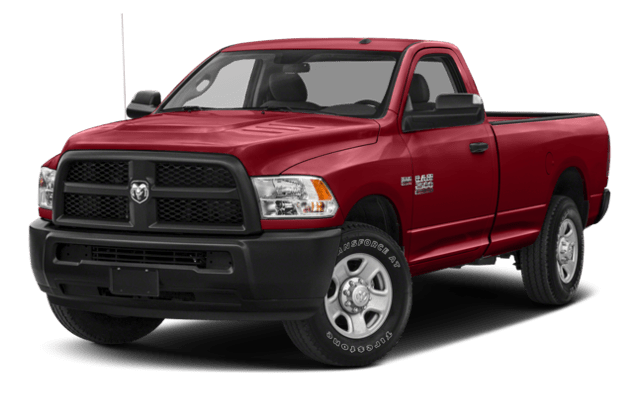 Whether towing up to 17,980 pounds or offering state-of-the-art technology, the 2019 Ram 2500 never fails to impress. If you’d like to find out more, explore financing options, or arrange a test drive, contact us today.